In what’s being called the “social media fail of the century,” American Apparel has gotten a ton of bad press this week for mistakenly Tumblr blogging a picture of the space shuttle Challenger, which exploded soon after takeoff back in 1986. On July 4th, a social media intern for the blog tagged the image with “smoke” and “clouds,” seemingly oblivious to its context. “We deeply apologize for today’s Tumblr post… The image was re-blogged in error by one of our international social media employees who was born after the tragedy and was unaware of the event,” the company said on their Twitter page. The incident has started a conversation on contextual awareness in social media — how often, after all, do we all re-post images or blog posts without understanding the real context? Part of the issue is that American Apparel did something a professional company shouldn’t really do: they handed their social media over to someone who is likely inexperienced. Social media marketing companies exist for this reason, and when they are in charge of an account, their pages rarely make the news in negative ways. If your company is looking for someone to help handle your online marketing, what should you look for? Here are three things to expect from a professional company. 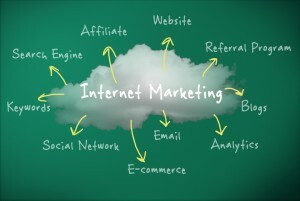 Today, most companies that aim to help you with your internet marketing strategies are going to approach it from more than just one angle. For this reason, you should look for a company that also offers SEO services. What is SEO? SEO stands for Search Engine Optimization, and it’s important to have, considering that search influences at least 30% of all online purchases, and is the top driver of traffic to content websites. Although there are multiple ways companies handle SEO, one of the main ways is to create quality offsite content that links to your website. This causes Google to see your website as more likely to be relevant to searchers. Did you know that, according to a study conducted by Edison Research, about 45% of consumers expect companies to reply to them on social media within an hour? If you have a company handling your social media, then they should be equipped to not only post to your various websites, but engage with consumers as well. A professional company will want to know where to direct consumers who have questions or concerns about your products and services. Not all search optimization happens offsite. In fact, blogging can increase pages for search indexing by 432%, and blogs are, when it comes to consumer perceptions, more influential than magazines. A professional company won’t just blog — they’ll blog in a way that helps you get people to come to your website. 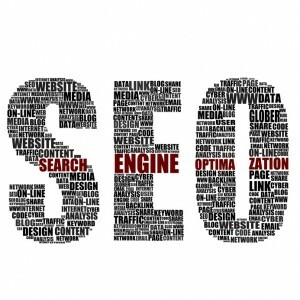 Have you invested in organic SEO services? Let us know in the comments. Since when has soccer — known to the rest of the world as football — been so popular in the U.S.? According to a recent report by CNN, social media may have had a hand in building up a larger frenzy for this year’s World Cup event. In previous years, the World Cup — and other soccer games — have been somewhat removed from the typical U.S. hype. Now that social media connects millions of people across different countries, though, it became easier for people to follow along both the players and the teams as they advanced forward. Although the Super Bowl may have amassed 24.9 million referencing tweets this year — making it the largest “social media event” in history — the World Cup is on track to beat this record. The opening match alone led to 12.2 million tweets, and many more are pouring in. “Sporting events always drive a massive amount of conversation on Facebook, but what we’ve seen so far during the World Cup has been extraordinary,” said a Facebook spokesperson. If the interactions surrounding the World Cup show anything, it’s that the avenues marketers pursue in an attempt to interact with customers are changing. Being able to anticipate online trends and align with them is fundamentally integral to developing smart internet marketing strategies. Considering the time and expertise involved with doing this, it’s not surprising that many companies have come to rely on external companies that provide social media services for them. 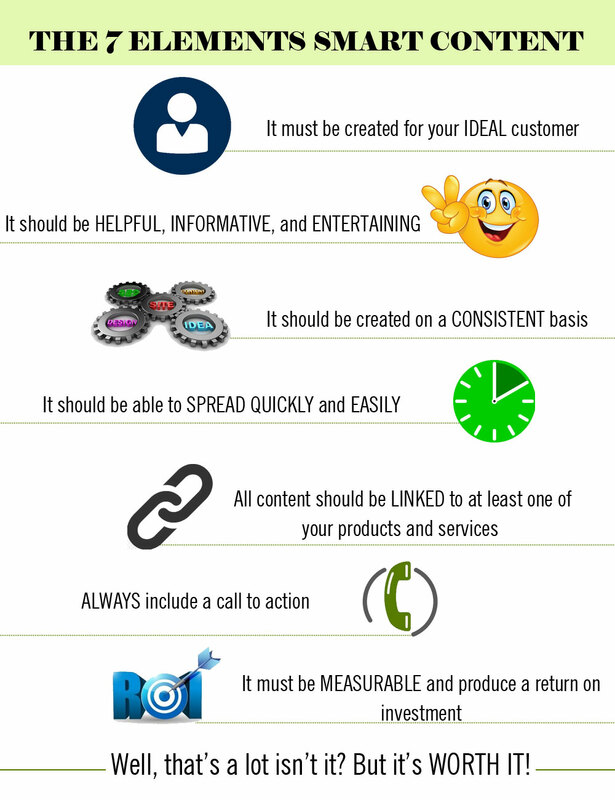 If your company is looking to establish a better online marketing presence, then here are a few things you should know. What is SEO, and Why Do You Want It? Social media is great, but that alone will not always generate high amounts of traffic for your website. 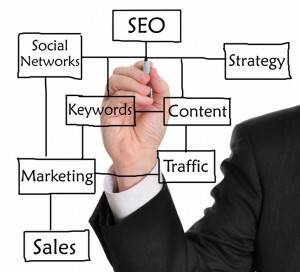 Instead, SEO, or Search Engine Optimization, is usually the way forward. Search is the top driver of web traffic to content sites, and search engines are used billions of times every week by consumers looking for information. Being ranked near the top of a search for product keywords is important because about 75% of users never scroll past the first page. To generate a better search rank, websites need other websites linking to them — this shows search engines they are “relevant.” To get these back-links, websites hire SEO marketing companies that generate quality offsite content into which links can be inserted. 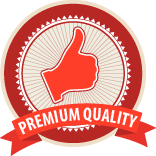 How Else Can Your Company Benefit From Social Media Services? Did you know that 40% of consumers interacting with a company’s social media handle expect a response within an hour? If you’re going to use social media, you need to realize that consumers want answers quickly — or they’re going to view their experience as negative. Having a social media consultant manage these interactions for you can ensure that your company is engaging with consumers as often as they need replies. 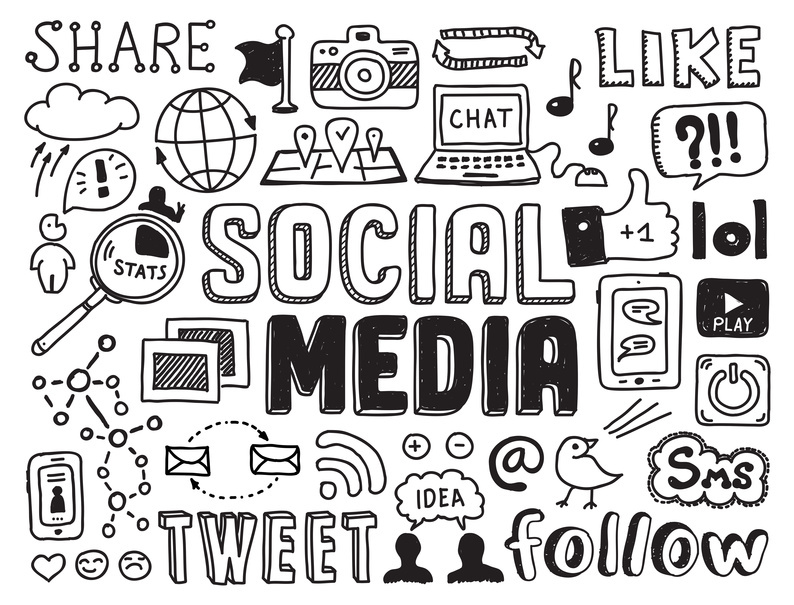 Does your company use social media services? Let us know in the comments.